It’s one thing to know your blog and another to know what others think of it. 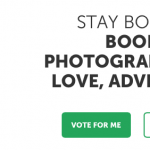 I personally love hearing what readers like about Stay Bookish but I also wanted their feedback on how it can be improved. This is why a few months back, I conducted a survey where I asked my readers what were their thoughts on the blog, the good and the bad, and what they wanted from it. Doing a reader survey really helped me figure out my audience. I found out what they enjoyed, how they stay tuned, and much more. Until now, I keep going back to the data I gathered and it’s been immensely helpful. I’ve decided to share what I learned from it here, in case you might find them handy for growing your own blog or just interesting to know. Blogger voice matters – Although I didn’t ask specifically what my readers thought of me but only what they thought about the blog, they still related this question to me as the blogger. The words approachable, friendly, sincere and passionate were commonly used. It’s been said before that avid blog readers invest in the blogger and now I can’t help but completely agree with this sentiment. Aesthetic is crucial – Another thing people commented on a lot is my blog design, which I’m super happy they like. They also remarked on the aesthetic of my blog photography and graphics. These aspects I think can be a huge factor on why readers will want to visit a blog. Readability and ease of navigation improves viewing experience – It truly never crossed my mind that my blog font was too small to read until some people pointed it out on my survey. I immediately increased my font size in the hopes of making my content readable for everyone. A lot of my respondents also mentioned they find it easy to navigate through my blog, something I credit to the awesome theme I’m using, Tweak Me V2. Readers want personal stories – I think it has a lot to do with the fact that blogger voice matters. Following this, I think it’s understandable that they want to get to really get to know the blogger behind the blog. Posting frequency is just right – I’ve always been insecure of my posting frequency. Compared to a lot of bloggers, I felt that posting 3-4 times a week on average wasn’t enough. Apparently, for my readers it is. Learning this, I now worry less about how often I post which is such a huge relief. 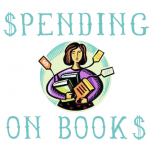 Book hauls are awesome – Fact: Book hauls ranked third on the list of content readers wanted to see most. I feel like a lot of book bloggers feel conflicted about book hauls because they’re a huge reason for the huge ARC envy issue around the blogosphere. But here’s the thing- readers enjoy book hauls, especially if they’re accompanied with awesome photos. Giveaways are much welcome – It’s really up to the blogger if they want to host giveaways or not. Some people may think it’s not a good way to earn ‘real’ followers, but for me, giveaways have always been about giving back to my readers. It’s great to hear through the survey that they really appreciate it! Tips and tutorials are in demand – People want posts where they have something to take away. Most of the time, it’s information that they can’t find elsewhere. I never used to think I had much to offer on this front which is why I don’t have many tips and tutorial posts on the blog but it seems that my reader think that I actually do. Well, when there’s a demand, you supply, right? Watch out for future posts! There you have it- everything I gathered from my reader survey. If you’re a blogger, I highly recommend doing a reader survey to know your audience better too, but if not, I hope you find some of what I shared here to be of value for learning about blog readers in general. 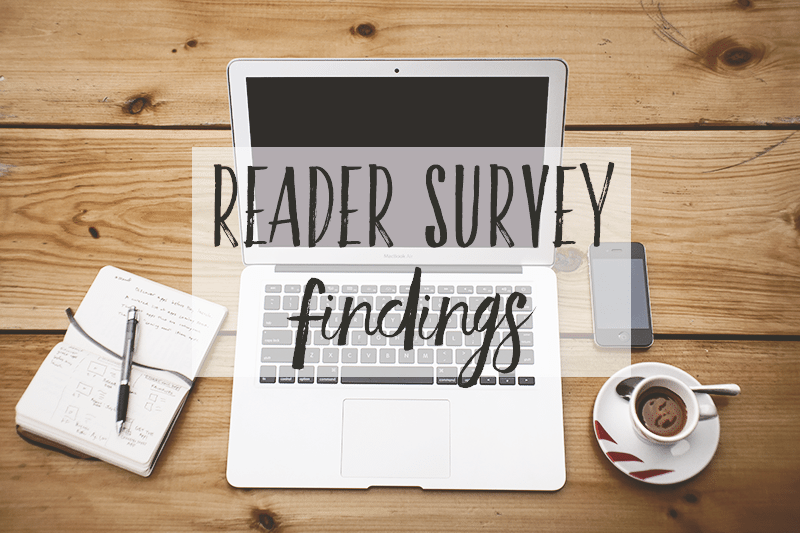 Have you done a reader survey before? If yes, what helpful information did you learn from it? If not, what would you like to learn from your audience? Share your thoughts on this post! Thanks for sharing the results with us! I especially liked that your posting frequency seemed just right. I decreased mine to 3-4x per week too, and it has been awesome for my schedule. But every now and again, I think about amping it up – but that’s just crazy thoughts. I can’t maintain that. So glad to hear the new schedule is working for you! I’m totally the same- I wish I could post more often, but it’s just not realistically possible for me. Thanks for sharing, it has confirmed a lot of what I already suspected. 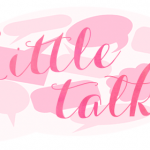 I think blogger voice is huge for me and it really determines whether or not I follow a blog. And I love getting to know more about the blogger behind the blog. I agree with the survey too, your blog looks great visually! Aw thanks, Trish! I’m definitely with you on blogger voice. It’s really important! What an interesting post. I’ve never really thought much about the content that I post (aside from getting those review books read and reviews posted) but personally, my favorite part of reading other blogs are the personal stories. You covered a lot of things that I wonder about myself about my own blog so thanks for sharing the feedback. I’m happy you found this post interesting, Rowena! 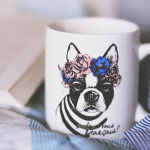 I love reading personal stories too- it just makes me feel so connected to the blogger. I totally did your survey before! I enjoyed reading the results so much. Mine aren’t as hilarious but I really hope they’re helpful! And thanks, Cait- that means a lot! Thanks for sharing! This is useful advice! 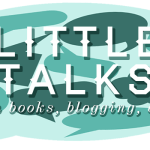 I worried about font size when I changed my blog theme but I *think* people are happy with it! Thanks for sharing the results, they were really interesting! I agree that your voice is very friendly and sincere and I think that is very important to readers. Keep up the great work!